I.S.T. is excited to offer NFL Football Camp featuring Chad Upshaw. 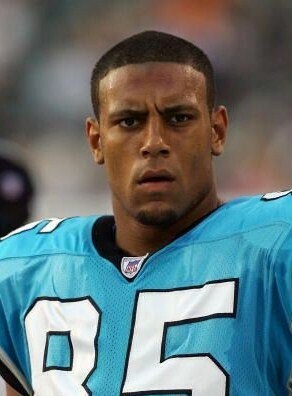 Chad Upshaw is a former tight end for the Denver Broncos and Carolina Panthers. Football skills developmental camp will begin Friday May 11th at Kings Highway Elementary school in Westport,CT.